New to Lightning Platform and need an orientation to bring you up to speed? Sign up and join our introductory webinar on the world’s leading cloud platform that lets you build apps rapidly using configuration-driven development and powerful programmatic logic. In this webinar, we'll walk you through the core elements of the Lightning Platform and cover the basics you need to build your first app in the cloud. Join us for an hour and learn how to get started now. Learn about the Lightning Platform's diverse toolset for developing and maintaining enterprise applications. We'll demonstrate the platform's ability to create custom objects in the cloud. After providing an overview of the syntax, we look at its database support, followed by testing, web services, and dynamic Apex. Finally, we demonstrate the Apex language executing on the Lightning platform. 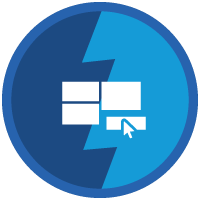 We'll demo Lightning App Builder, a layout editor that allows administrators to leverage Lightning Components (Which you'll also learn more about) to extend and enhance the user interface for your app. 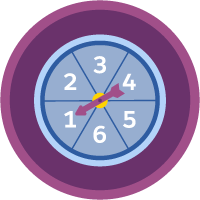 Learn how to easily integrate with third party applications and systems using Salesforce API's, Mobile SDK, and Platform Events. Use Lightning Components to build modern web apps with reusable UI components. 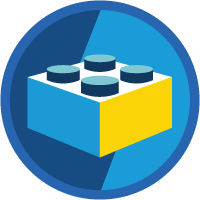 Set up your dev environment and get started building Lightning components. Build custom pages for Lightning Experience and the Salesforce mobile app quickly with point-and-click tools.